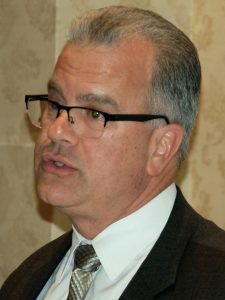 Upswing in construction and economy highlighted at CIRI Spring Dinner Meeting. were featured speakers at May 17 event. As someone with a continued family history in the construction industry, including early personal hands-on experience, Speaker Mattiello truly appreciates the role of our industry in fueling both jobs and the economy at large. 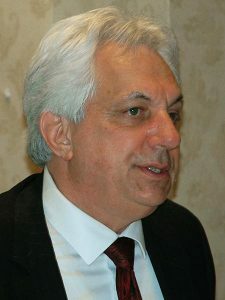 His active support for the RhodeWorks, both pre-legislation and over the program’s first two years of operation, has been a contributing factor to its early success. 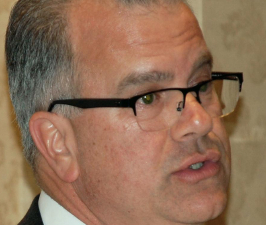 Colleagues that Mattiello credited with playing a major role in the success of the current economic upswing include Governor Raimondo, Senate President Domenic Ruggieri, RIDOT Director Peter Alviti, Jr., CIRI leaders and members, and his Chief of Staff, Leo Skenyon.